Q: What do you think they named a kick with your name: “Valeri kick”? VD: All the techniques which I use, everything is from the arsenal of karate and all in the karate world knows it. 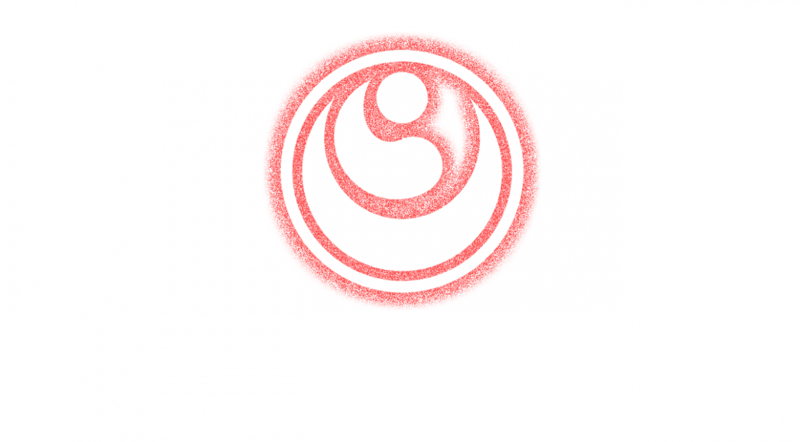 Name of technique can be anyone – I am only one of the participants in karate. It’s not about You. It’s about Karate! Right? It’s not about being better than someone else, it’s about being better than you were the day before. I’ve made this collage in 2013. On picture is Shihan David Pickthall – great person and teacher and also person. Life is tough, but you must be tougher. Not to copy someone. But to create the karate only you can do. That feeling is important. And that way of thinking is fun. 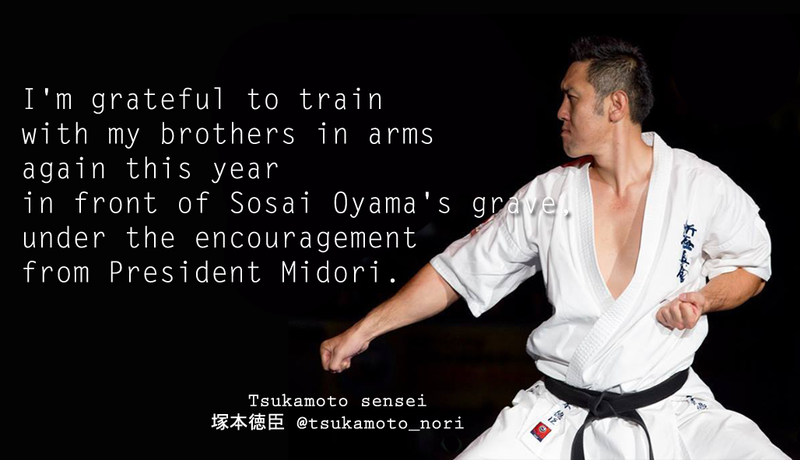 I’m grateful to train with my brothers in arms again this year in front of Sosai Oyama’s grave, under the encouragement from President Midori. 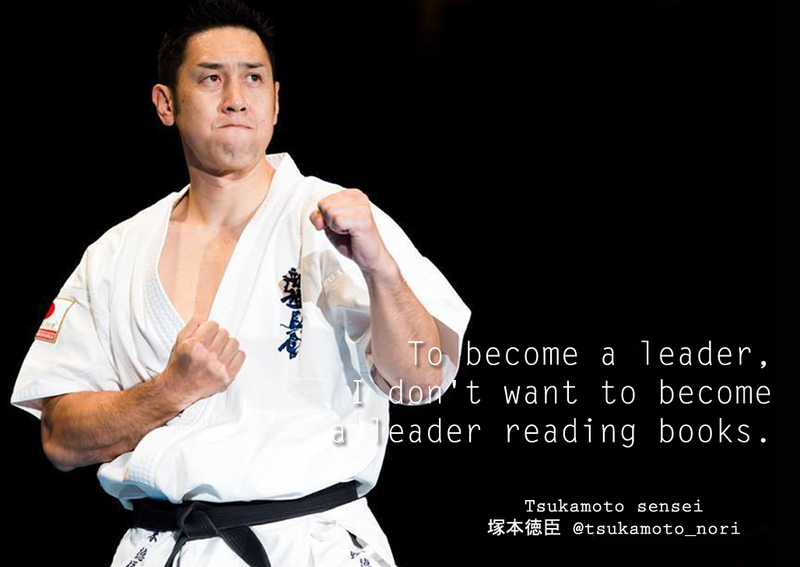 To become a leader, I don’t want to become a leader reading books. 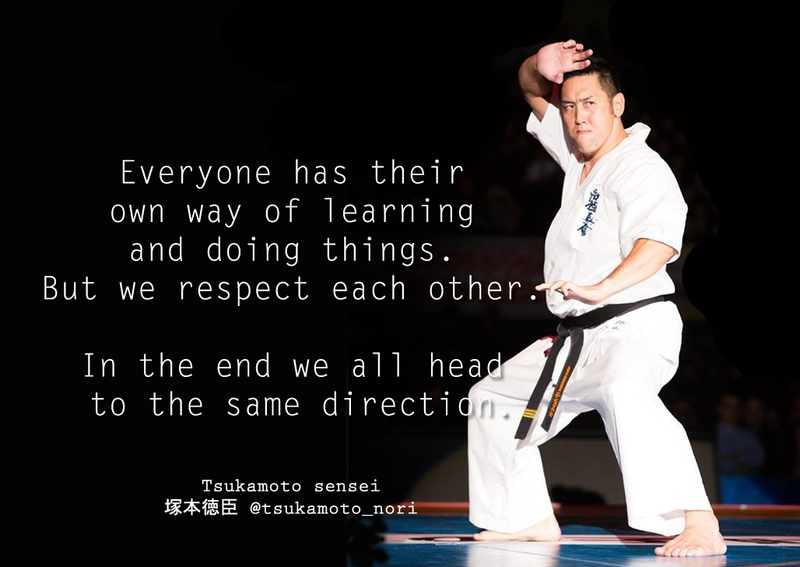 Everyone has their own way of learning and doing things. But we respect each other. In the end we all head to the same direction.